Here’s an excellent chance to help a great charity and enjoy a day of fun with golfers and celebrities from local radio and television stations. 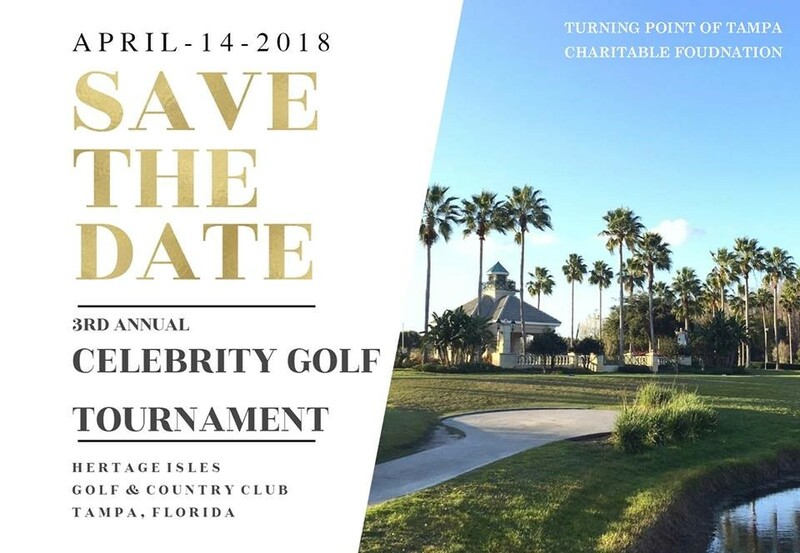 Heritage Isles will host a Celebrity Golf Tournament April 14 to benefit the Turning Point of Tampa Charitable Foundation. The nonprofit foundation provides scholarships to people who lack insurance or enough money to access treatment for alcohol, drug, and food addictions. The Celebrity Golf Tournament is open to golfers of all skill levels, with the accent on fun and friendly competition. But it’s also an excellent way to open your heart to people who need support to overcome addiction and get their lives back on track. Reserve your spot by calling Rich at Heritage Isles, 813-907-7447. Sponsorship opportunities also are available. Rich can help you with sponsorships, too.